Somehow I missed this when it happened, but WRDQ recently added Antenna TV on its digital 27.2 subchannel. 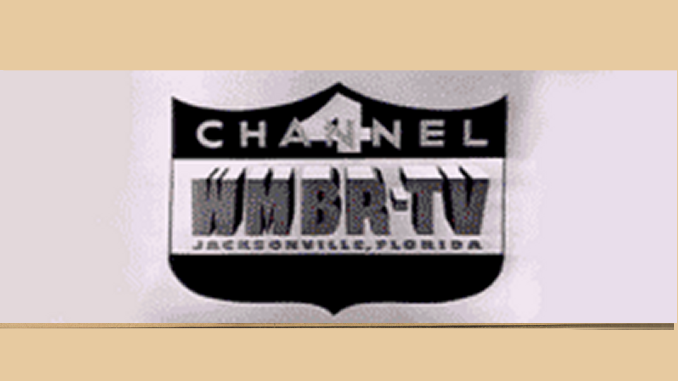 Much like Me TV on WESH’s Channel 2.2, Antenna TV features classic TV shows — but the fare is a little more recent than MeTV. We’re talking 70’s and 80’s shows on Antenna, like Three’s Company and Married With Children. Still, good stuff — and in my view an upgrade over the RTV fare that WRDQ was airing on previously on 27.2. If you have Bright House cable, you can watch Antenna TV on channel 465. It’s on channel 210 on Comcast, too. And with good, old rabbit ears, it’s on 27.2, of course. Get the program schedule and learn more about Antenna TV here. So much for Orlando TV News going crazy over murder trials. When the jury in the Bob Ward trial returned its guilty verdict on Saturday morning, it appears only WFTV and WOFL broke into programming to air it. The other stations ran the video on their websites. Seemed a bit anticlimactic considering the amount of air time they gave coverage of the trial. WUCF TV finished its first PBS pledge drive, and pulled in $60,000, Orlando Sentinel TV Guy Hal Boedeker reports. Even though this drive is over, the station will always need funds. Between drives, or during a drive, you can make a donation here. Speaking PBS, when is WMFE-TV supposed to switch to its new religious format? It’s still airing the V-Me programming. Would love if WESH 27.2 would add ‘F-Troop’ to their programming. I greatly enjoy this TV channel.